Home » Product » Ron Paul 2012 Red Insulated Big MUG – 22 oz. 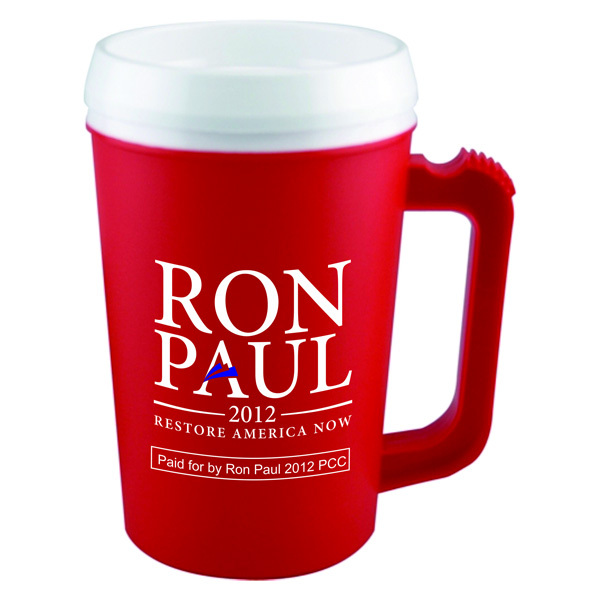 Home › Commemorative › Ron Paul 2012 Red Insulated Big MUG – 22 oz. SKU: 2012089. Category: Commemorative, Other. This bright Red 22 oz. insulated mug will keep your drinks cold/hot all day long in addition to showing your support for The Taxpayers’ Best Friend–Dr. Ron Paul. Get one for yourself and buy a few extras for friends or family! 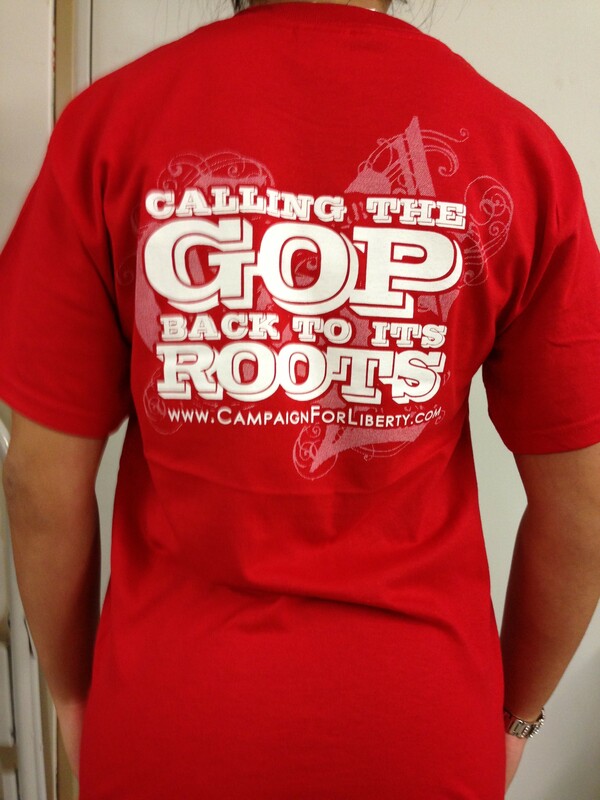 This new Ron Paul Store item is bound to be popular among Ron Paul fans. Get yours today!